What would the holidays be without movie classics like A Christmas Story, The Grinch, or It’s a Wonderful Life? 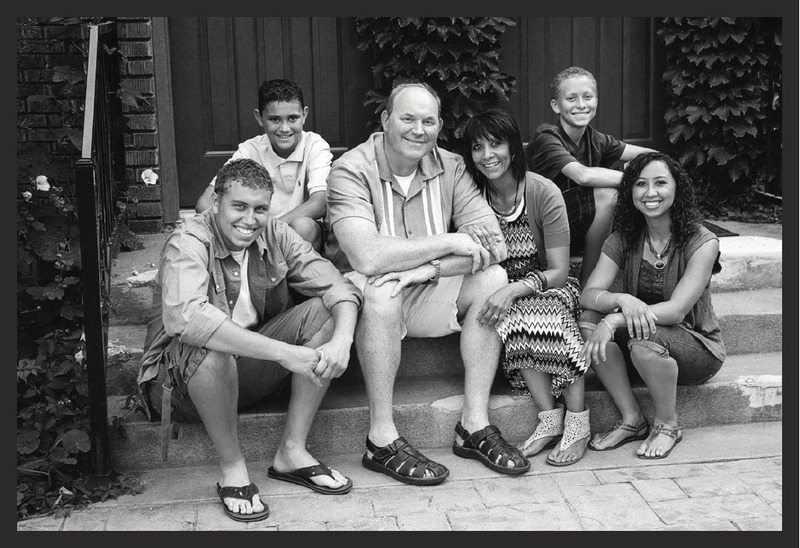 Take the time today to have a family or friend movie night. You can also plan one for the future with this TV Christmas movie guide. Or you can discover a new Christmas movie favorite with one of these new films from Covenant Communications, Christmas Oranges and Silent Night. And what movie is complete without popcorn? 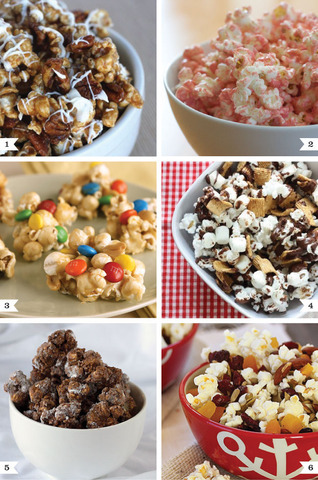 Here are some sweet recipes for six gourmet popcorns.